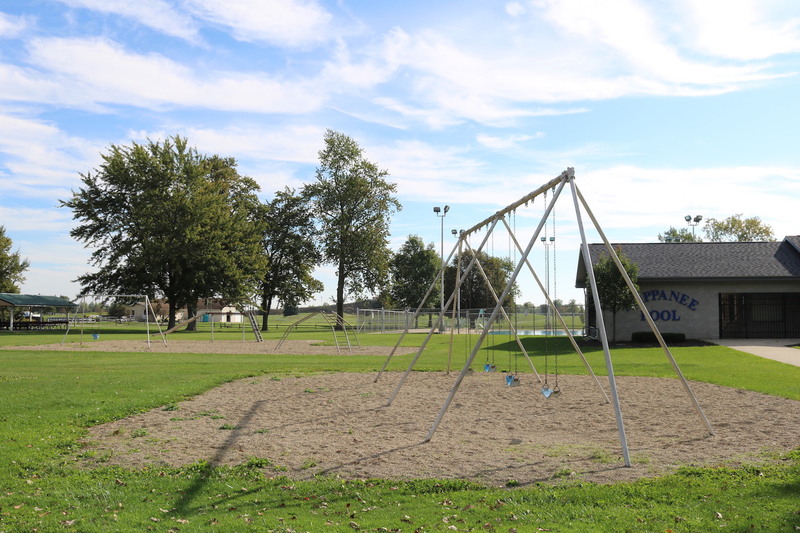 Situated on 30 acres on Nappanee’s east side, Stauffer Park offers incredible diversity in its activities—the community swimming pool, ball diamonds, basketball and tennis courts, a skate park, picnic facilities and the renowned Little Paws playground. Open-air shelters are available to rent. 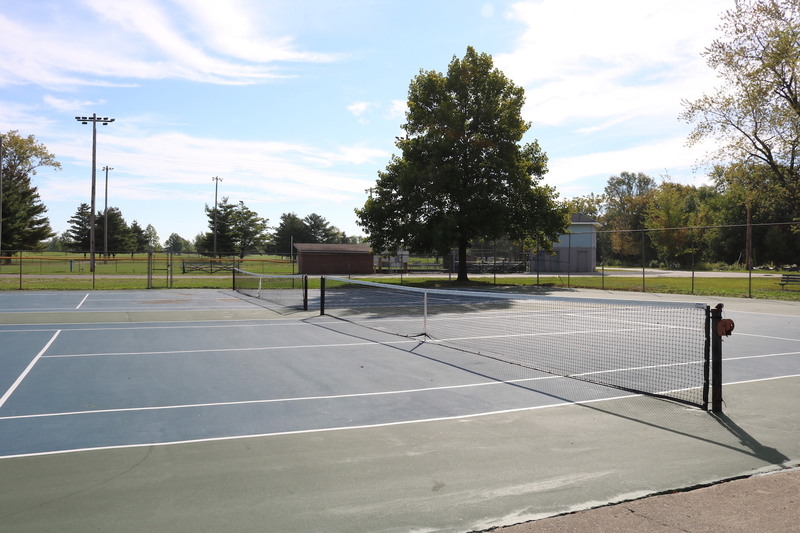 All facilities have nearby restrooms, and many of the areas are compliant with the Americans with Disabilities Act. 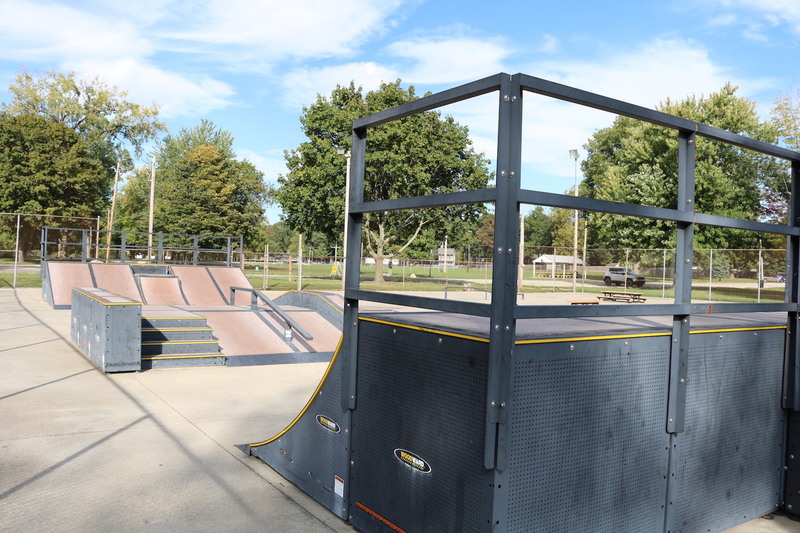 This community-built play area features climbing opportunities, swings, and sandboxes for children up to age 12. 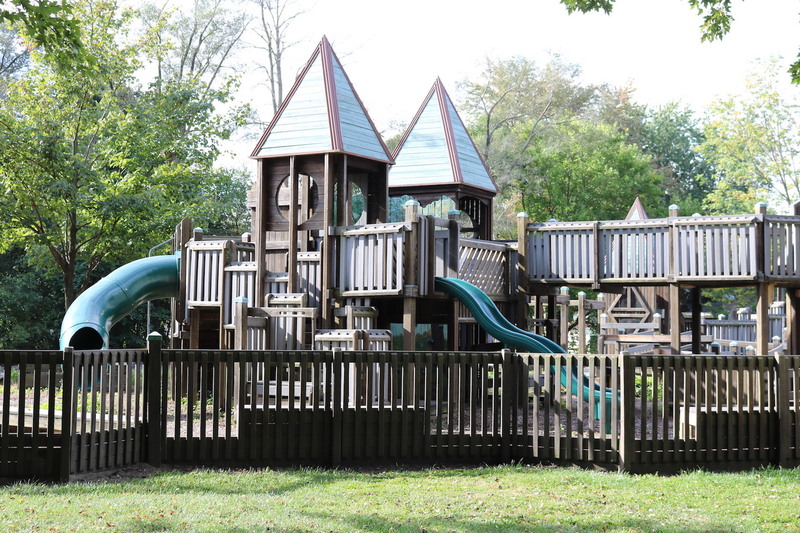 The playground on the west side of Stauffer Park (near the pool) is open until dusk. Lessons at the community pool run through the summer for children ages 3 and up, and the city’s Mommy and Me class encourages development of water skills for children ages 3 and under.